One of my favorite Diner threads from the old forum (here's a link). 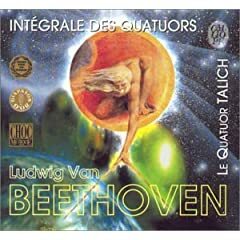 A recent exchange on the Your favorite CD covers! thread over here leads me to believe we still need this one. 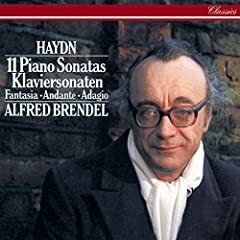 Although I love Alfred Brendel's recordings, covers of his face are automatic losers. I'll just wait for someone else to post for the first time the cover that haunted the previous incarnation of this thread. The famous opera about head removal will never be the same. Oh my gosh! Even the eyebrows! Pictures of interpreters on a cover is disgusting. Please, there's no competition between the two! Hey, hornteacher, I think we're posting on the wrong thread! It seems the worst/best are interchangeable... One man's disgusting is another's Grimaud (or Hahn). Some might think the thoughts such covers inspire in me are disgusting. My wife, for example. If only I didn't know what you are talking about. 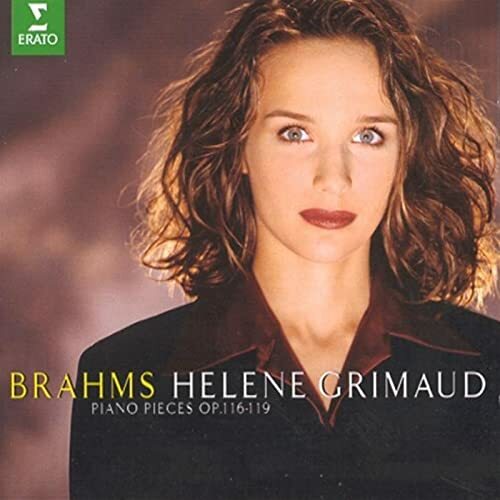 One wife's disgusting is another man's Grimaud (or Hahn). Covers like these are just plain awful! Those are indeed very, very bad. I'm a little surprised...Ondine usually does much better work! That one on the right is especially silly-looking. For some reason I really dislike the 'Grammophone Awards Collection'. It just seems that all the CDs on there already had good covers and they had to shrink them down and surround them in purple. It has actually put me off buying Lulu for a while. 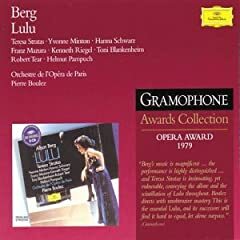 At least until I can buy the Boulez recording without the Grammophone awards on it - sad, isn't it? On this note: does anyone know where one can buy the Chailly recording of Varese's complete works without the Grammophone awards on it? The Finnish text on the right-side cover says: "Teddy bear in consert - orchestral music favorites for children". So, the sillyness is somewhat justified but still. Why teach children accept bad design? Some of Ondine's covers are good but the average quality is low, unfortunately. A Five Star Sibelius Celebration! No, thank you, I'll pass. Aw, you don't like Grimaud? 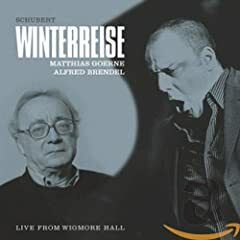 Anything with Christophe Rousset on the front.